This looks a bit too clumpy on the ends for me! 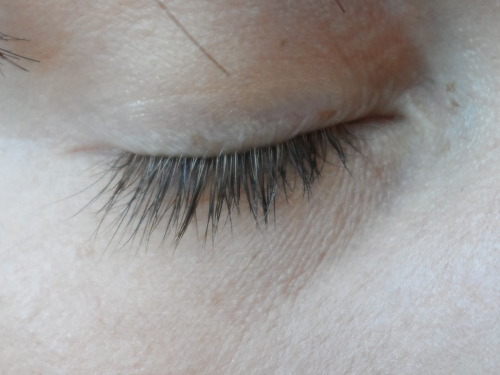 I hate it when my eyelashes stick together because I don't have very many as is! 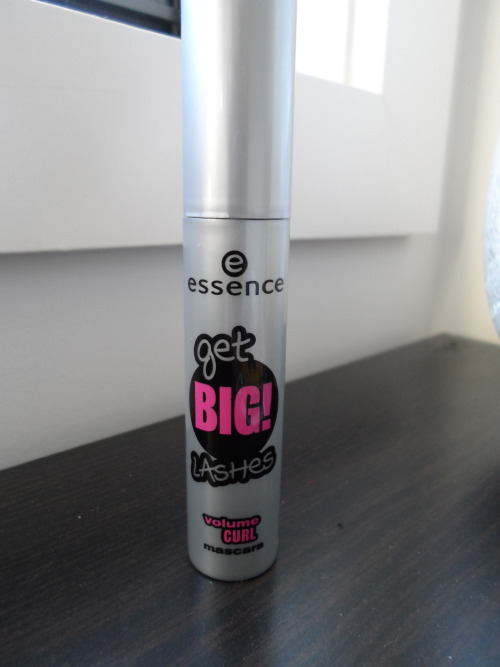 But it's a very good price :) I do like Essence's range in general though. I know the feeling! 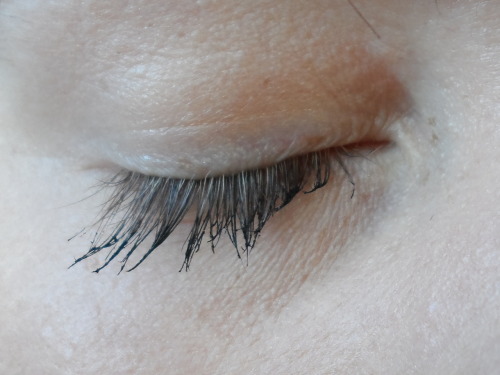 Although if you do use an eyelash brush or just a bit of tissue, it ends up alright! Ahaha yeah I know how you feel. 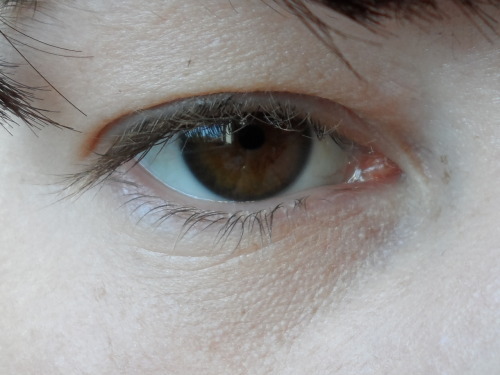 It actually removes well with make-up remover, but yeah, it's not for everyone! I was so close to buying this today but left it.. gonna go get it asap :) Thank you soo much for this wonderful review! Yay! I haven't tried any of their others but I definitely will when I use this one up! 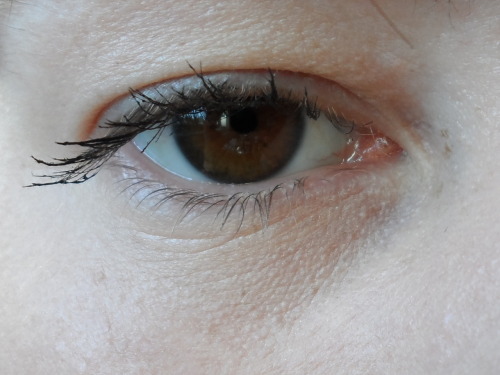 Looks clumpy on the end, but it does add a bit of length. Not much volume though. I'd love to try that one, I've heard so many good things about it! It's on my wishlist ;) haha! Oh what a shame! Oh well at least you gave it a go! 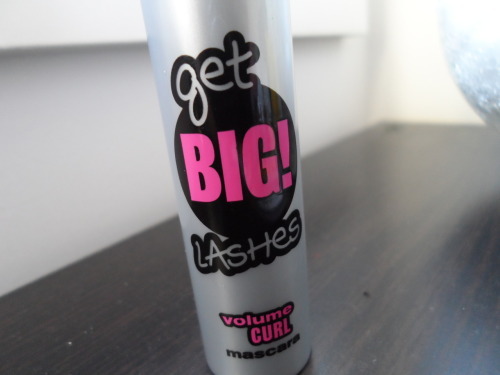 I love mascaras with curved brushes, if I could get hold of this I'd definitely give it a go! You should, to see how it goes with you! 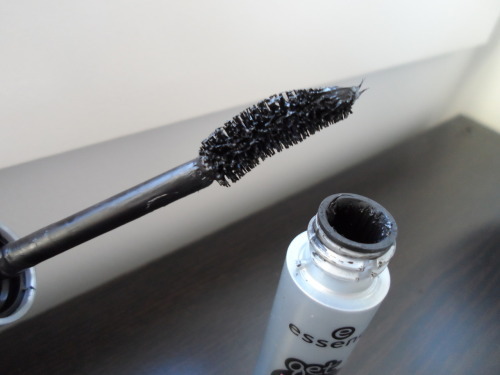 A lot of mixed reviews out there about this one so I think it's a trial and error product! I have this. 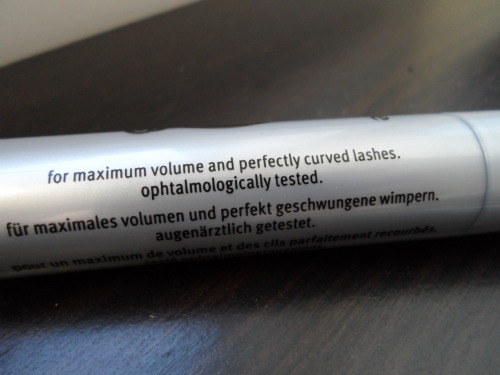 It's great for a $5 mascara! I did find that it dried in the tube pretty quick after opening... but for $5 you can't really complain!